5 places to visit in Prague! This year, I've been fortunate enough to visit Prague twice: once with my Uni friends at Easter and then also whilst I was interrailing in September. 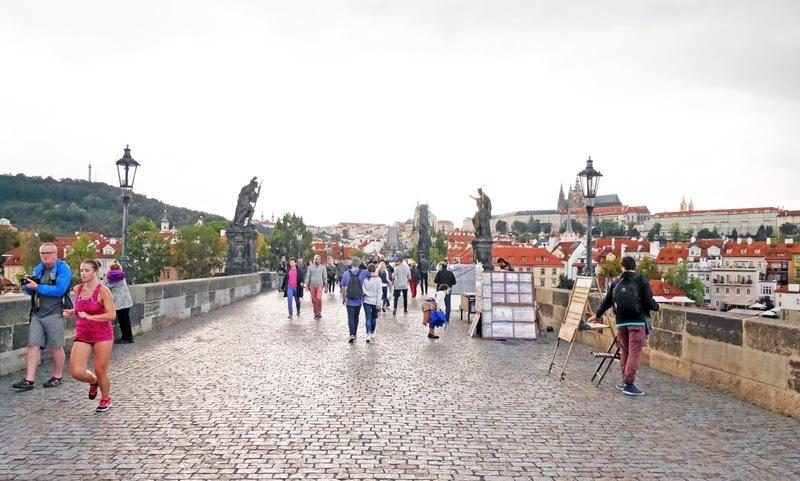 It's my favourite city in Europe now, mainly because the Old Town is so beautiful, so I thought I'd write a Prague travel guide for today's post. 1. Old Town Square and it's clocktower. For me, Old Town Square is the heart of Prague. There's such a buzz in the square, with tourists exploring every corner of it, musicians playing jazz and everybody trying the local street food. There's the gothic clocktower that you can go up the top of, restaurants dotted around the square, art galleries, shops and museums. It's just such an exciting place to be! When in Prague, you need to walk across Charles Bridge. It takes a little while to get across because of the flow of people, but it's totally worth it because you get to see views of the city from either side of the river. There are also gift stalls and artists on the bridge, so there's always something to look at as you're wandering across. A bit like Leicester Square, Wenceslas Square is very modern and home to shops, restaurants and hotels. 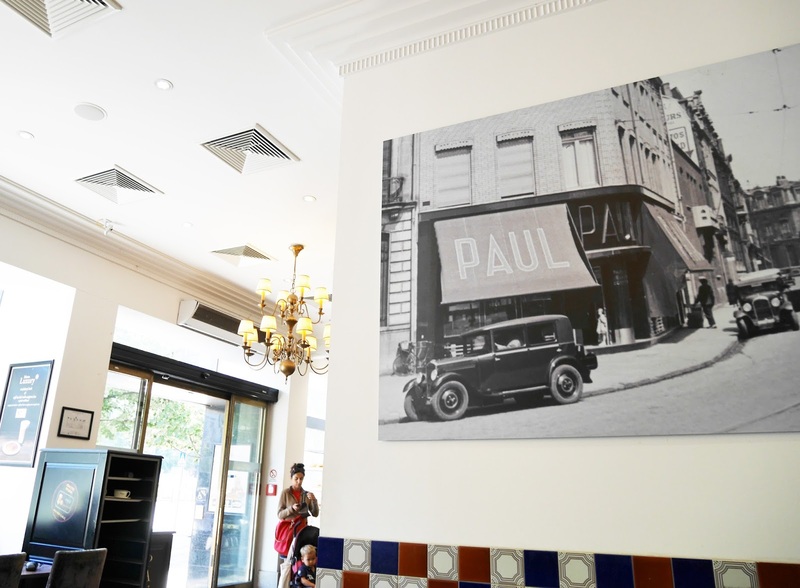 PAUL Bakery is situated in the square, so if you're looking for somewhere nice to go for breakfast, lunch or afternoon tea definitely make a trip there. 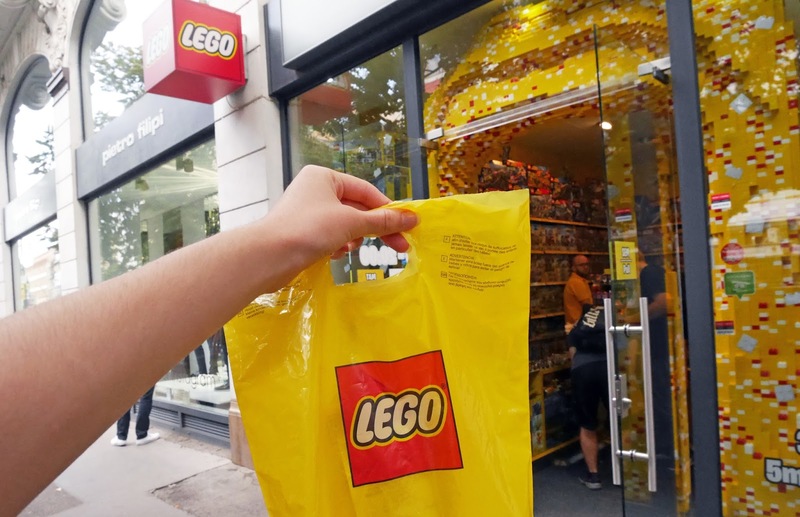 A little hidden gem in Prague, the Lego Museum is situated about 5 minutes walk from Wenceslas Square. There's such a vast collection of lego for you to see (new and old), including a lego version of both Prague's Clocktower and the Charles Bridge! 5. The John Lennon Wall. I didn't know about this wall back in April, but we visited it on our Castle and Charles Bridge guided tour whilst we were interrailing. 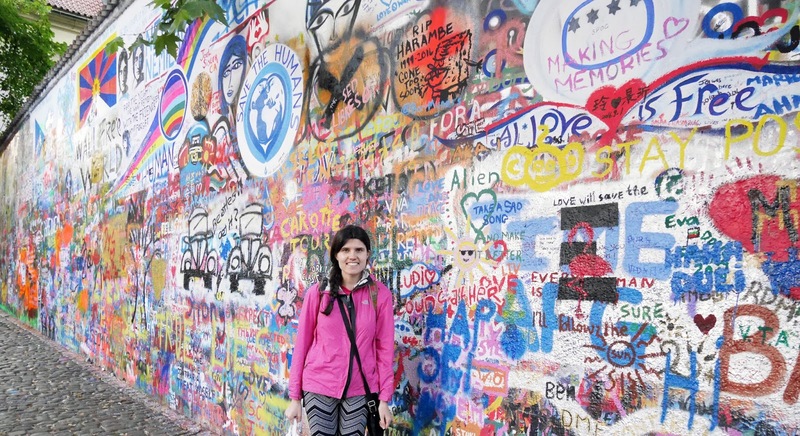 The wall is covered in Beatles-inspired street art and routes back to Communism times. It was a space for young people to air their views during the Communism era, something that the authorities didn't like. 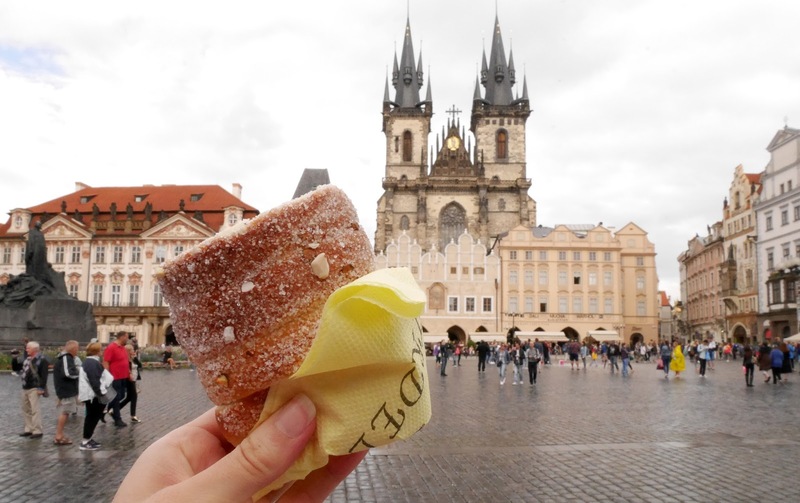 If you're visiting Prague soon, I hope you find this post helpful! It's an absolutely fantastic city. Looks like a really beautiful city, this really makes me curious..
ooooo is that the donut cone thing they use for ice cream??? I saw it on Buzzfeed once and it looked so cool!